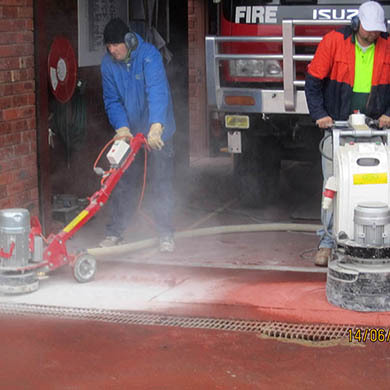 Using specialist concrete grinding machines, Auscut will grind down the surface of your concrete to achieve a smooth finish. Removal of glue, paint, spills etc. Exposing aggregates or materials within the concrete for a decorative effect. 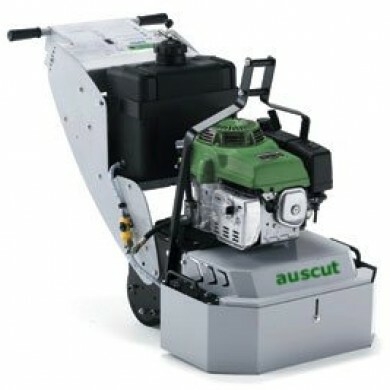 Auscut have a variety of grinders available to suit different applications depending on the scale of the job and the finish required. 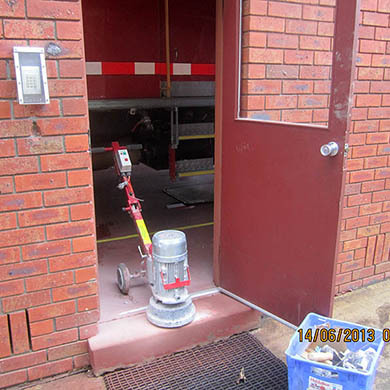 With many years of grinding experience, Auscut’s skilled professionals are ready to tackle any grinding job. For further information on this service or an obligation-free quote, contact Auscut now on 1800 287 288 or click the request quote button below.